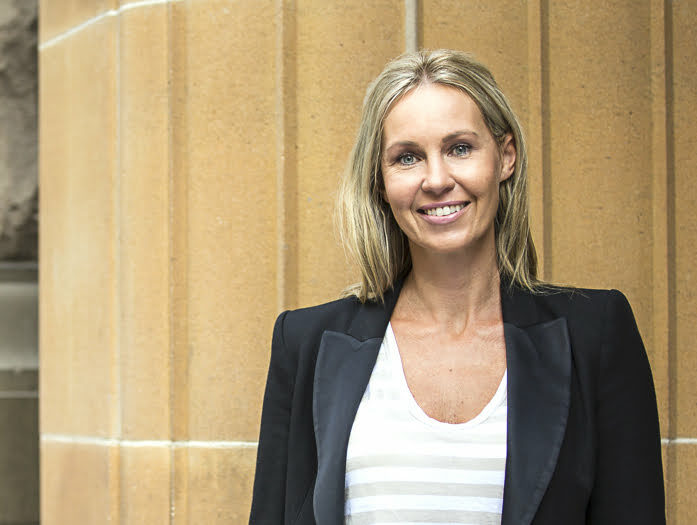 Lija Wilson has worked for some of Australia’s biggest brands and businesses, with over 20 years experience in senior marketing roles. She worked for 8 years with Fairfax Media in various roles including the Group Marketing Director for Transactional Businesses (RSVP, Stayz, Domain, Drive and InvestSmart ). She then relocated to Melbourne for 5 years with Jetstar and Qantas to establish their online hotels division and also spent a year as the Head of Marketing for TEDx Melbourne. Lija’s career changed direction following the arrival of her two boys and co-founded Puffling to address the challenges surrounding senior women returning to senior positions after maternity leave.